Posted by Jace Stolfo on Friday, May 2nd, 2014 at 1:11pm. This home truly is a must see! 2 bedroom, 1 bath, 1000+/-sq/ft all on one story! 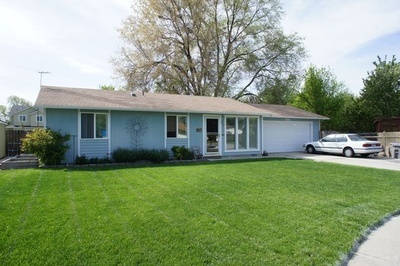 Cute and cozy house with everything a homeowner would need, along with warm fireplace and two car garage. 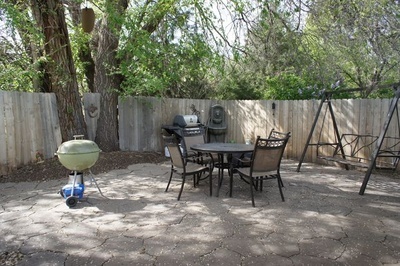 Also has 100sq/ft patio to enjoy this summer, and nice front yard with lots of parking. 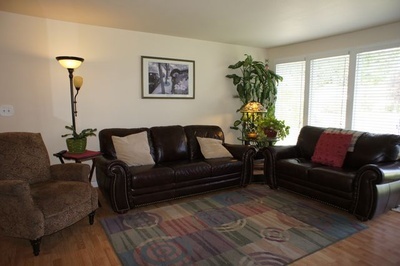 Great location on Boise Bench just minutes from downtown!